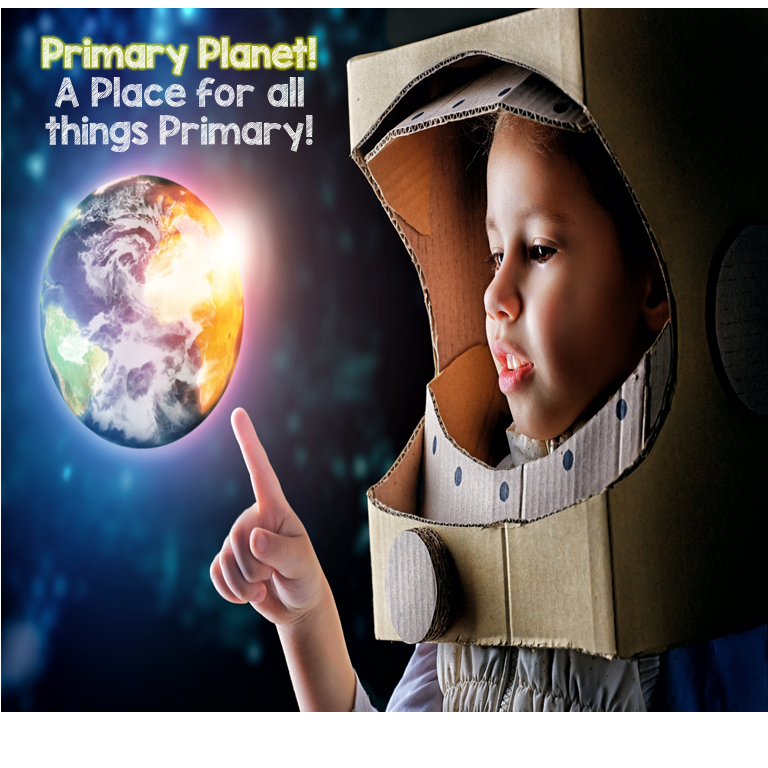 Christmas Break... | Primary Planet! So, Christmas is over. Sigh. It snowed a tiny bit on Christmas morning, and we got a dusting last night, but no real snowfall here. Second year in a row with no white Christmas. Of course after Christmas is over I am no longer interested in snow. When we get the first good snowfall is when it starts to feel like Christmas, but it is already over. Sigh. Anyway, I have a "To-do" list for Christmas break a mile long, but I have not been able to drag myself into school yet to start. Are you going into school over Christmas Break? One of the reasons is that my wonderful Hubba got me a new laptop for Christmas! Hurrah! I don't have to drag my school laptop back and forth anymore! But, I have to set it up the way that I like it. My new computer has Windows 7, which is new for me, so I am muddling my way through this. I am loving every minute of it though. I am a huge technology geek. I also got a boatload of teacher books that I wanted. We really did have a wonderful Christmas (even without the snow!). It really is so much fun with my boys. They got a lot of great super hero stuff, so lots of Epic battles being fought here! I hope you all had a great Christmas! What was your favorite gift? Enjoy your new laptop. I got a MacBook Pro a few summers ago, and it's easily the best technological purchase I've ever made. Thanks Tammy! I am really enjoying it so far! Thanks Lisa for dropping by! It's nice to have new followers ;)! 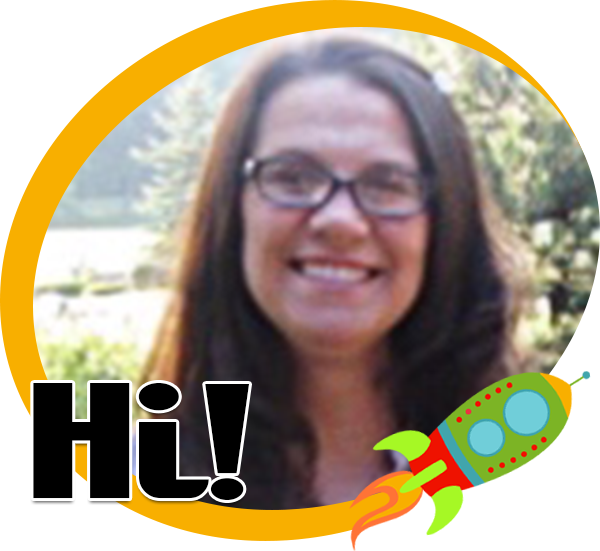 Glad you stopped by my blog!! Enjoy the break!